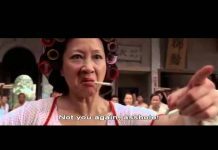 Carter Wong was born on March 22, 1947 as Chia-Ta Huang. 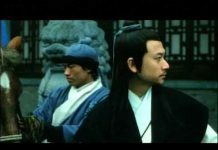 He is a Chinese actor known for his Kung Fu roles. 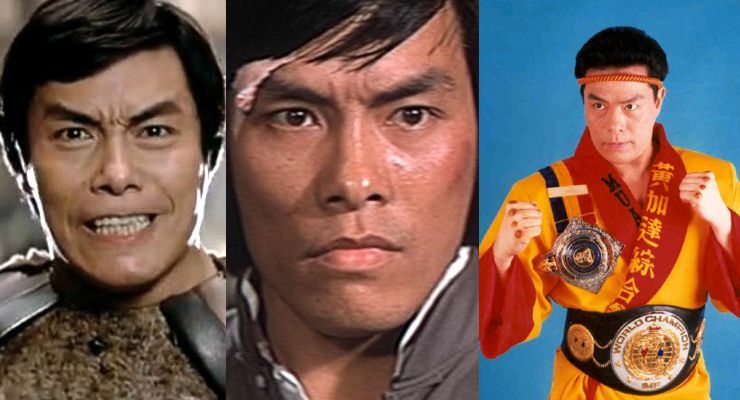 He was featured in Big Trouble in Little China (1986), Traitorous (1976) and Shaolin Invincibles (1977). 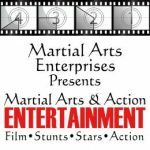 He has been in more than 70 martial arts films as an actor and was trainer for acrobatics and film fighting for Rambo III. 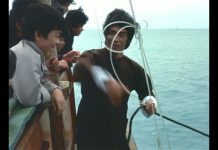 Carter Wong’s break through movie role was He qi dao (1972). where he played Kao Chang. 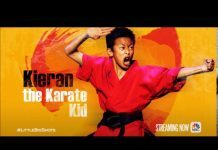 From that point on his career saw him taking on roles in several martial arts films a year, year after year. 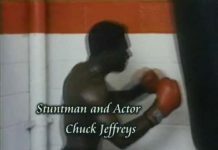 He used several pseudonyms and the films were based on his kung fu skills. Carter Wong was the martial arts instructor for the Royal Hong Kong Police Department. He is still active in Martial Arts.